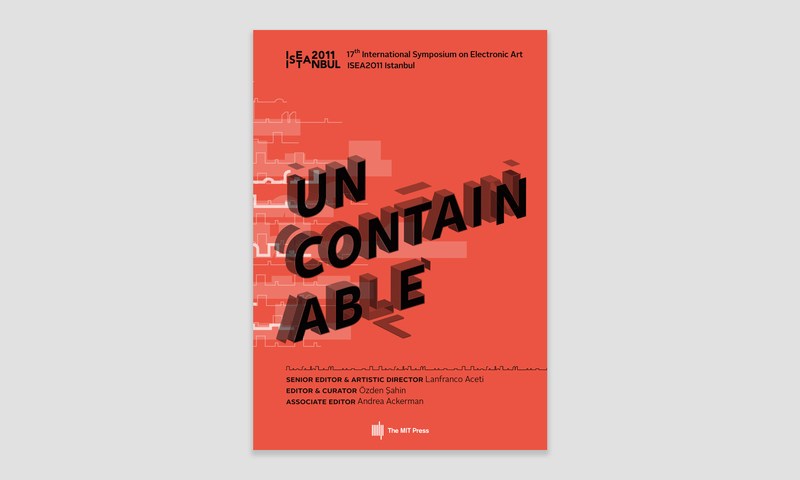 The print issue of ISEA2011 Uncontainable is available on Amazon. ISEA2011 Istanbul Uncontainable exhibition catalog (a collaborative effort of Kasa Gallery, Leonardo Electronic Almanac, Sabanci University and Goldsmiths College) is published as PDFs on the Leonardo Electronic Almanac website. The catalog is also collated as a LEA issue on Amazon. To access the PDFs of the catalog sections, click on the links below. To access the single PDFs containing the work of a particular artist, click on the artist’s name on the below list. To get a printed catalog, visit the Amazon page. The Australian Center of Virtual Art (ACVA), Kathy Cleland, Ian Clothier, Sean Cubitt, Vince Dziekan, Tihomir Milovac, Helen Sloan, Paul Thomas. Reference: Lanfranco Aceti, Uncontainable (San Francisco, CA: Leonardo Electronic Almanac: Leonardo/ISAST, 2012).